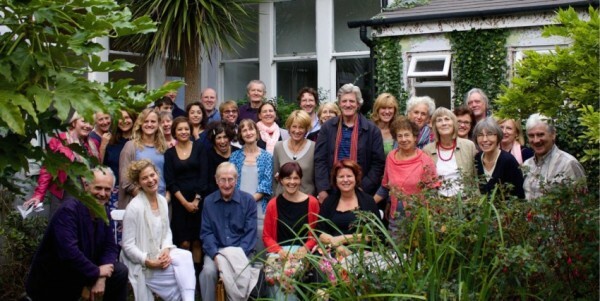 The Subud Lewes Group is one of the larger groups in England, with approximately a hundred and fifty active members, some of whom travel from the surrounding areas. 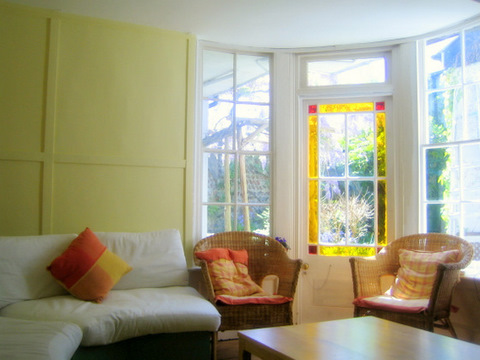 We keep one room, the Garden Room, private for our own use. This also houses our library of books, and is where our committee meets, and where new members meet Subud members to find out more.